How hard or easy is it to be a book lover in the Philippines? 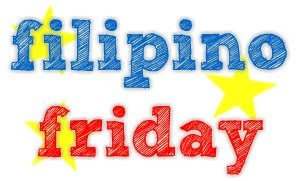 What are some of your frustrations as a Filipino reader? And what are the positive aspects of being a reader in the Philippines? So yesterday, I was at Fullybooked in Greenbelt, looking for a copy of Woman in Black by Susan Hill, this month's book for our book club, Flips Flipping Pages. The customer service guy said in an accent I can't quite place in a look that tells you it's bad news, "We only have 2 copies--one is at Eastwood and one is at Marquee. I tried to be a diva and asked if they could send the Eastwood copy to Greenbelt. (They once did that for me at Powerbooks; they sent a copy of a book from Greenbelt to Glorietta, and I felt like a really special customer.) The nice guy made a call to Eastwood, after which, the same bad-news expression appeared on his face. Somebody has bought the copy; probably a book club mate of mine. He said he could not contact Marquee, and I figured Pampanga was way too far for me to drive for a book. Fully Booked can order it for me and it will get to me in 8 weeks. Powerbooks can give it to me sooner--5 to 6 weeks. Both are not workable options. Our book club will meet in 4 weeks. So, that's what's frustrating about being a book lover in the Philippines. The books are published so far away. They take too long to get here. And the bookstores only carry very few (6 or so) pieces of every SKU for books. Unless the book is Twilight, Harry Potter, or some other huge hit. - rarely go on discount; the whole bookstore could be giving away books at 50% off, while the local books, if they are on sale at all, would only go for as low as 5% discount. The positive aspects of being a Filipino reader is that English books are readily available. I lived in Vietnam for a few months, and that's when I appreciated Philippine bookstores. I can't believe how extended this blogging drought has been. I do expect to come back to blogging eventually, but for now, being engaged in a career of words--of reading, writing, editing--makes flipping pages and blogging about it seem like work, rather than fun. But anyway, I will come back here one blog at a time. And I'm glad there is this thing, this event that pushed me to blog today. 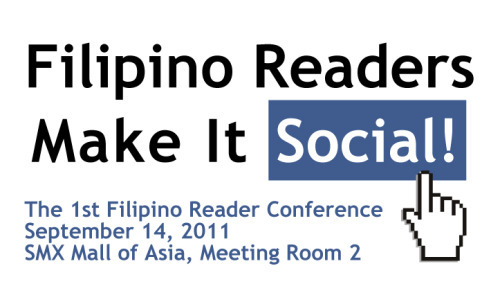 The first Filipino Reader Conference! Readers of the Philippines unite and speak up on September 14, 2001, Wednesday, 1 to 6 PM. higher level, come join us! To warm all of us up as we build up excitement for the event, there will be memes for readers, attending the conference or not, to participate in. The first one asks us to introduce ourselves as readers. So here's mine. I am Gege C. Sugue, also known as islandhopper in www.shelfari.com, a site for people who love books so much they have to have a website to post their most recent reads, book purchases, and even the books we lust for. Shelfari is also the site where I met others like me who have an inordinate, illogical, uncontrollable love for books. 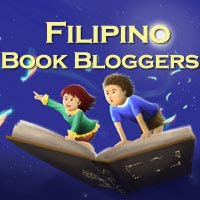 Pinoy book lovers meet at the forum of the group called Flips Flipping Pages (FFP). 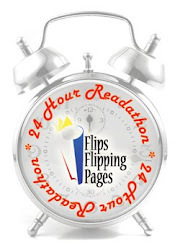 When I started FFP back in 2007, I was just trying to find people to chat with about books during my insomnia hours. I never expected that that group would grow in numbers. We now have 1,427 online members. About a hundred of them actively participate in the online discussions. Who knows how many lurkers there are. A few dozens actually meet face to face during monthly book discussions. Our monthly book discussions show how diverse we are as readers. 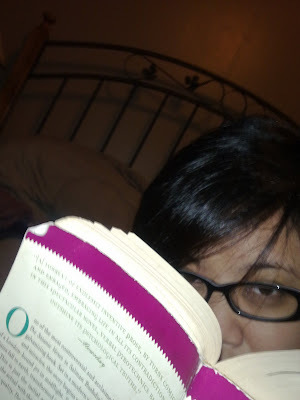 So every month, I find myself reading different genres. Without the group forcing me to expand my literary comfort zones, I'd probably stick to novels by my favorite authors Jose Saramago and Margaret Atwood. I'd probably never try sci-fi. I would steer clear of fantasy. And I would never ever read a science book just for fun. 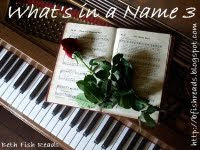 But being part of a book club introduces you to genres and authors you would not normally read. But enough about my book club, which you can check out here. Lately, I have been buying pages more than I flip them. This has caused major storage (and walking without peril) issues at home. But I do try. I have challenged myself to read 80 books this year. I am way behind, but I will not give up trying. I have 4 1/2 months left. Aside from the authors above, I also love Gabriel Garcia Marquez and have come to love Haruki Murakami, but really there are still so many authors I have not tried, nor read enough of, so it would be difficult to come up with a definitive list of favorites. I like books that shock me, make me laugh out loud, bawl out in tears, gasp audibly, and stay awake at night just thinking about it. I also read a lot of non-fiction books to help me in my career as trainer slash trainer slash writer. My various interests--art, architecture, home decorating, food, travel, crafts, fashion, photography--are reflected on my bookshelves. I am a rabid collector of books--I collect biographies, coffee table books, chronicle books, cookbooks! I have a growing collection of The Little Prince in various languages and formats. I also collect bookmarks. I guess you can imagine now what I meant about storage problems. Anyway, take a look at the reviews on this blog to have a better idea of my reading habits, preferences, and aversions. See you at the ReaderCon!